Tap Dance is a timeless art that combines dance and percussion. 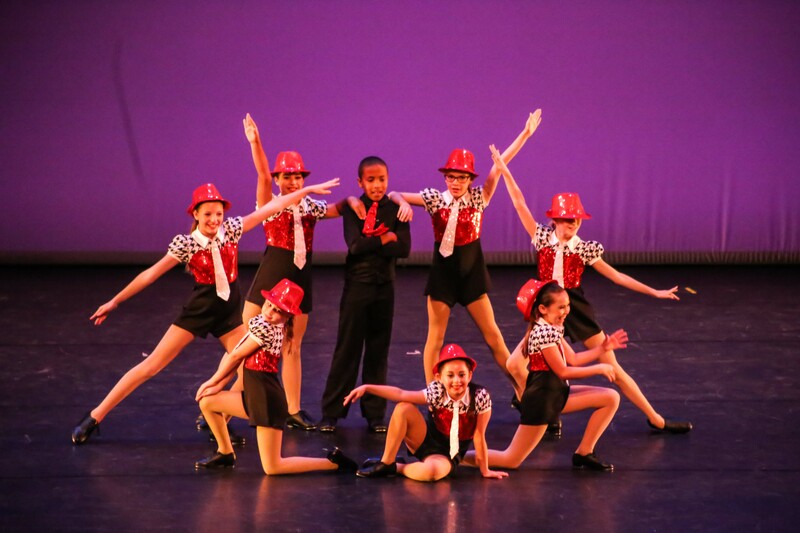 Tap Dance classes explore the two traditions of Broadway and rhythm tap. Classes all begin with warm up exercises in the center that increase control, coordination, and rhythm, followed by across the floor exercises that teach dynamics, phrasing, and musicality, concluding with tap combinations and improvisation exercises. The goal is to develop tap dancers who are equally strong musicians, dancers, and performers. 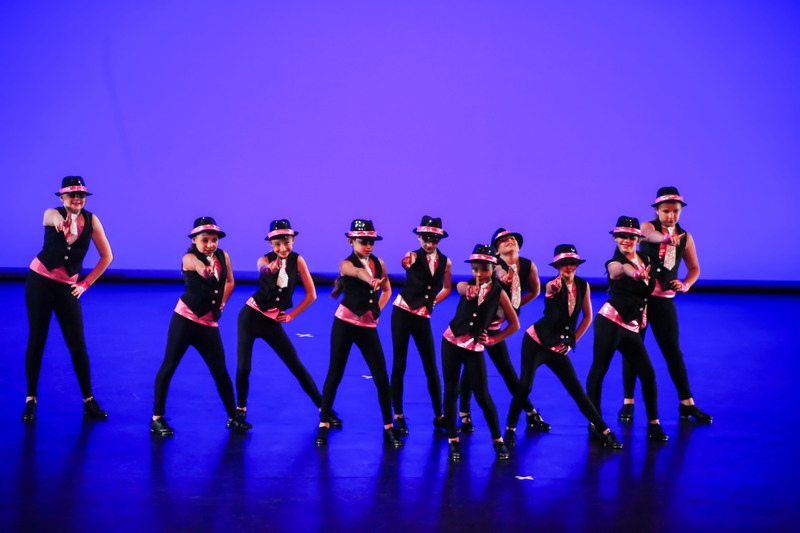 At each level of tap, the dancers will focus on developing skills in tap technique, rhythm, syncopation and coordination. The combinations, steps and rhythms get more advanced and challenging at each level.